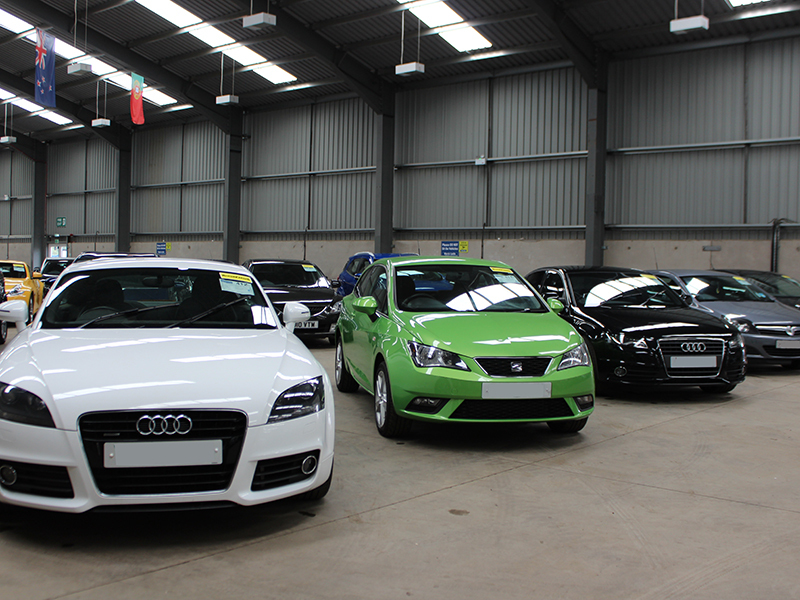 Our auctions offer trade and public alike a great platform to buy and sell cars, plant and light commercial vehicles. Our great range is complimented by a reliable online and on-site bidding facility. At Morris Leslie you will quickly find the best price. Twice weekly auction features premium brands from main dealers such as Peter Vardy and Arnold Clark. 200 quality entries expected every Tuesday and Thursday night. Online bidding is available, both..